E-bikes (electric bicycles) are the newest innovation in riding technology. The first thing you need to know about e-bikes is that they're here to stay! These battery-powered bikes aren't here to rob us of our human mobility, they're here to enhance it. 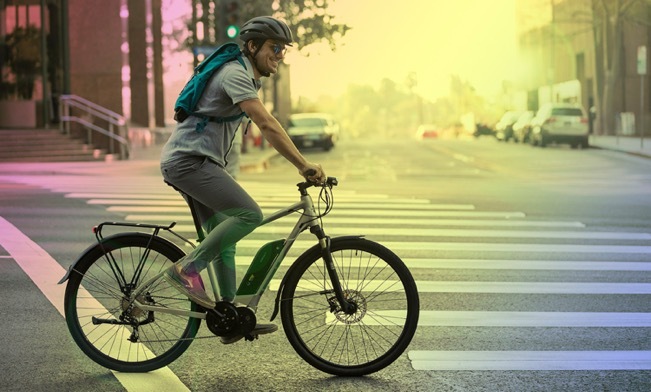 E-bikes are regular bicycles with battery-powered motors, they're technically called "pedalecs" and they all come with pedal assist, which allows you to control your speed by simply increasing or decreasing the push on the bike pedals. You can also add a pedal-free throttle as an added feature to your pedal assisted e-bike! Throttles are great for people who want to ride without having to pedal. It's definitely not necessary, but it's a great option for long commutes and can be added to any e-bike! You can have a "regular" bike and turn the power on whenever you want, that's what's so exciting! Increased speed: The primary purpose of e-bikes designed for riding on roads is increased speed. Street bikes with electric-drive-systems typically have hub motors, located on the back wheel. Increased torque: Electric mountain bikes and delivery bikes are designed to provide extra torque for climbing steep hills or pulling loads. They usually have mid-drive motors, located in between the pedals. The gears in the hub of the rear motor provide extra torque as well. Some e-bikes come with a handlebar-mounted throttle feature that will function without the rider having to pedal. You set the speed you want and press a lever on the handlebars. The throttle engages the motor with the press of a button, whether or not you are pedaling. High-performance brands like HPC and Vintage Electric are throttle only e-bikes. Typically the e-bikes with simpler cadence sensing motors, like Currie and Crystalyte, allow for the addition of throttle, whereas torque-sensing motors by Yamaha and Bosch do not enable this function. When e-bikes first came on the scene many biking purists were turned off by the idea of using an electric-assist and considered e-bikes to be a cheating sport. Attitudes about the technology have quickly changed and have increased popularity since 2016. For people who are not frequent riders, it opens up a whole new world for everyone to enjoy physical activity. Transportation - The vast majority of people worldwide drive automobiles, while the minority are passing everyone stuck in traffic. The convenience of going at you're own pace whenever and wherever you want and saving tons of money have gotten people to join the minimalist lifestyle. Recreation - It's not always a race, some people just want to have fun! Who doesn't love leisure activities? Health & Physical Activity - You still have to pedal regardless if you have the power on or off. It's getting people out-and-about and moving! People are able to ride without letting their disability get in the way. E-Bikes Change the Bicycle Riding Experience! Users of electric bikes discover something unusual about these exciting cycles--When you ride an e-bike, you feel like you’re superhuman, with bionic legs. Ride a little faster on a long road or get a bit more torque going up a hill. E-bikes change the entire bicycle riding experience. Studies have found that most owners of traditional bikes don’t use them on a regular basis. When you buy an electric bike, you find that you love riding it a lot. It doesn't stay in the garage for long. You come home after a long day of work. Your kids want to go for a ride. But you're tired. Increase the pedal-assist to make the experience more comfortable. You're on a long ride, and you get exhausted. This ride is no longer fun. Use the throttle and ride home without effort. You're mountain biking, and you hit an impossible hill. EASY PEASY with an e bike. You'll climb that mountain like a pro. People with e bikes get more exercise than many people with traditional bicycles because they use them regularly. And with the growing concern over the environmental and the financial cost of automobiles, many Americans are choosing an e-bike as a viable means of transportation. 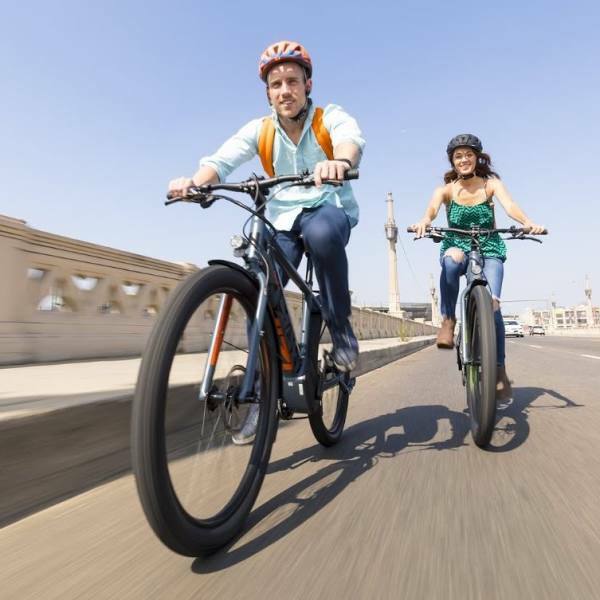 Whether you're concerned about the earth or you want to commute, electric bicycles can be a useful solution. iZip E3 Dash in Salt Lake City, Utah. Whether you’re a commuter, high-terrain competitive mountain biker, recovering from an injury, trying to improve your heart health, or a recreational cyclist, there’s an e-bike for you. 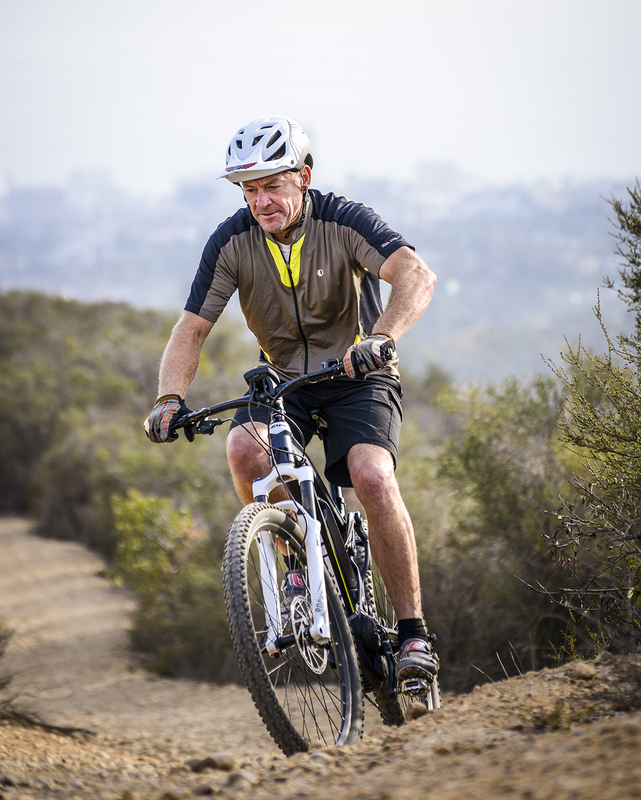 Many of our customers at High Country Electric Bikes are recovering from knee injuries, heart surgery, or elderly individuals that want to live a more active life. E-bikes are a great way of adjusting to a regular exercise program with bicycles while making it fun and enjoyable. Even more advanced bicycle riders with a dare-devil spirit are falling in love with the electric bicycle technology. They can climb hills and ride faster in circumstances that would have been impossible in the past. All it takes is one test-ride to understand why these are growing in popularity. CLICK HERE to learn why off-road riders are making the switch the electric. Many riders want a cruiser-style e-bike with particular aesthetic qualities. With an electric motor, you can ride fast, without a lot of effort. So it's often okay to buy a heavier electric bike with some panache. Your friends are going to say, "Wow!" What’s the Best Way to Buy Electric Bicycles? Admittedly, e-bikes are more expensive than conventional bicycles. The motor alone adds a significant expense. And electric bicycles need to be stronger, with a more durable frame, and higher quality components. They need to be high-quality enough to manage the extra speed and torque. 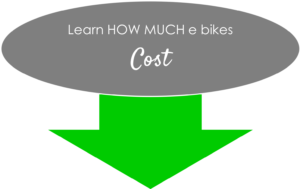 Some people try to find ways to save cost with an electric bike purchase. They may buy a kit to convert their traditional bike. They might buy a bicycle on Amazon or at a big box store like Walmart. If you’re going to invest in an electric bicycle, we strongly encourage our customers to do it correctly from the beginning. You really DO get what you pay for. You'll have a much better experience purchasing a lower-end model of Haibike than some cheap brand at Walmart. Purchase your e-bike from a Salt Lake City shop that specializes in this technology. When you need maintenance on your electric bicycle, you want to trust that you’ll be able to find a bike mechanic that knows what he or she is doing. We have starter e-bikes at just under $2,000. 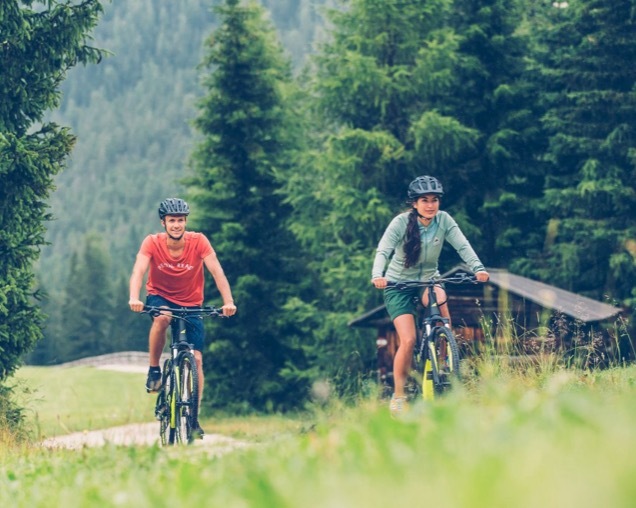 For high-adventure in the great outdoors we often recommend German e-bike manufactured mountain bikes by Haibike that can be anywhere between $2,500 and $7,000. 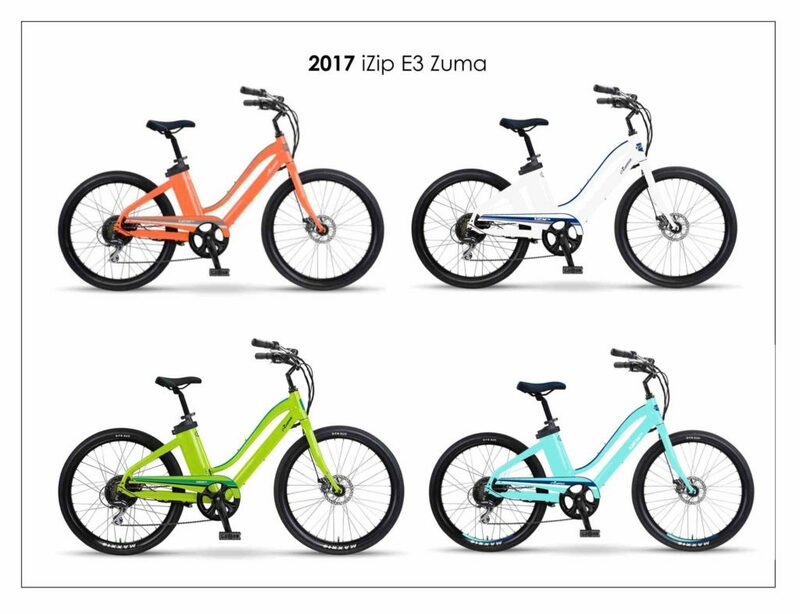 We sell a lot of E3 Zuma by iZip that retail at $2,499. For customers accustomed to motorbikes, we carry Hi-Power Cycles, high-performance-bikes that can go as fast 70 miles an hour with prices that approach $20,000. 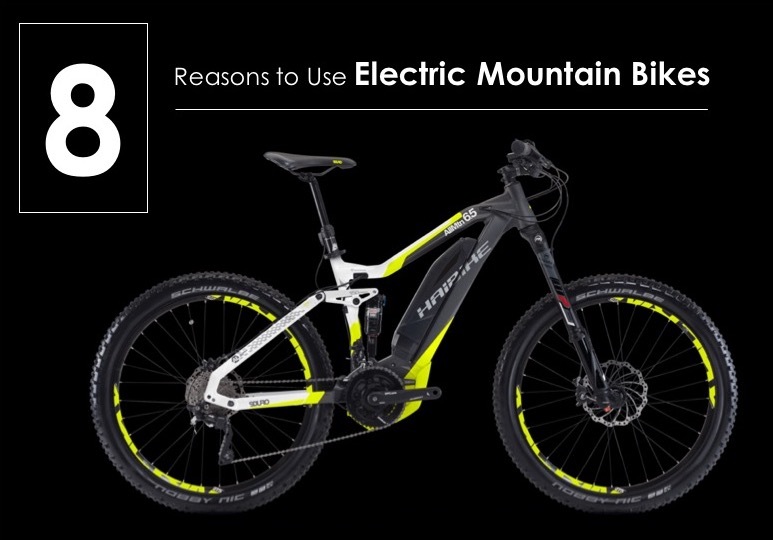 Utah’s Best Selection of Electric Bicycles! 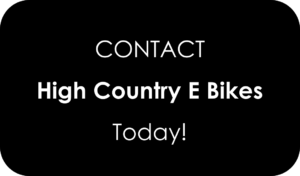 Whatever you’re looking for, whatever your needs or interests, the electric bicycle-pros at High Country Electric Bikes will find the right bicycle for you, at the right price. Test ride an e-bike today and find out what all the buzz is about.